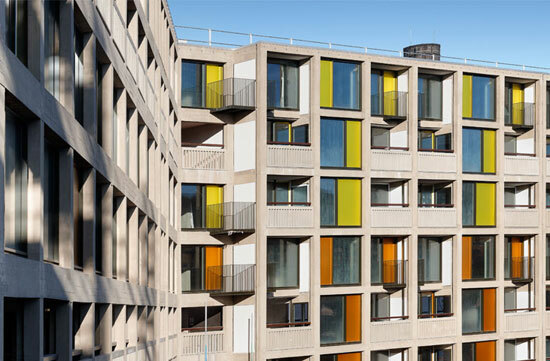 Yes, we do a lot of digging around for interesting properties and architecture, but we also see a lot of design along the way. With that in mind, we though we might share some of our ‘finds’ with you every week, kicking off with five things that appealed to us this week. 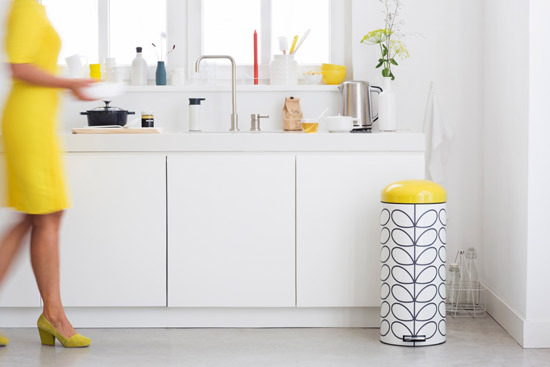 Who would have thought that the humble kitchen bin could become a hip home essential? Not us, that’s for sure. 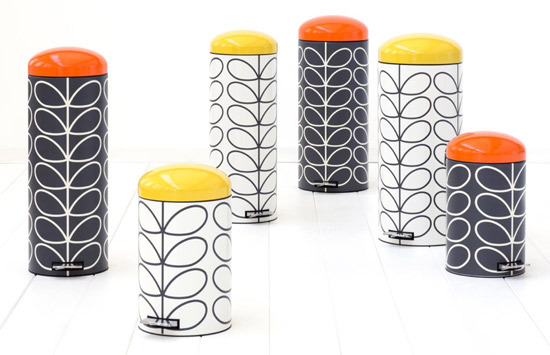 But the Brabantia x Orla Kiely pedal bin collection is here doing just that. Different sizes, different colours, but all with the trademark stem pattern on the outside. Not cheap, but you just know these will fly out. It’s an exclusive right now at John Lewis. As it says above, a huge Mad Men exhibition is planned for New York to celebrate the final season of the show. 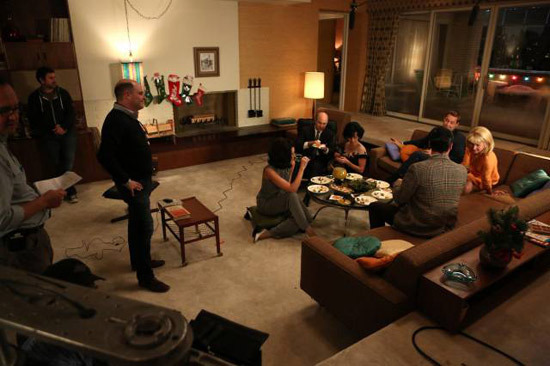 Not just a few props, Matthew Weiner’s Mad Men will recreate Don Draper’s office and the Draper kitchen, as well as showing off costumes from the series not to mention a section devoted the origins of the series. The creator of the show himself will also make an appearance there. If you are a fan, don’t miss it. Keeping that theme going, we come to Swoon Editions, currently producing some great limited edition pieces inspired by the mid-20th century. 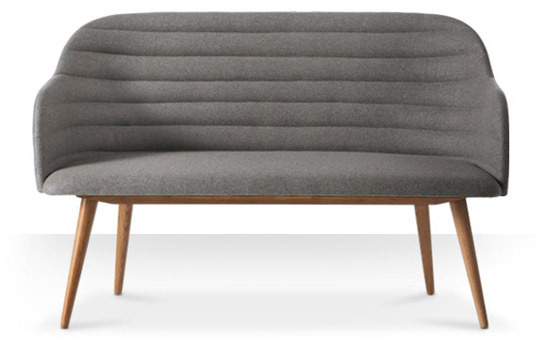 The Brooklyn sofa here is just one example, skipping the usual square shape and buttoned back for curves and lines, with support from those angled wooden legs. We love it. 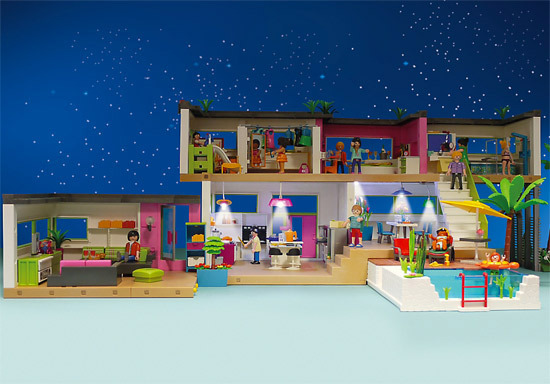 A modernist house from Playmobil? That’s right – and there’s likely to appeal for some adults too. 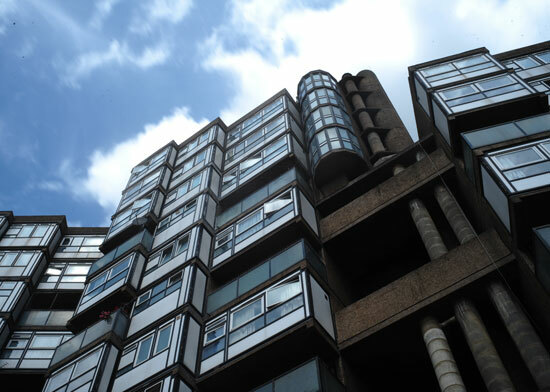 It’s a modernist house, complete with all manner of mourn fittings, as well as some cool interior design in miniature. Not only that, you can expand the place with some extra pieces too, including some bold lighting and a pool. You will buy it for the children, but probably spend more time tweaking it yourself. Mecca is perhaps best known (or only known) for making construction toys for kids. In fact, it has been doing that for over a century. But now it has gone after adults too. 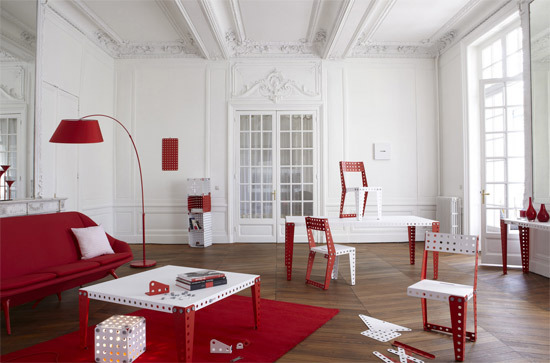 Vincent Boutillier and Christophe Piquema have teamed up to produce a very contermporary modular furniture range based around the Meccano look and concept. 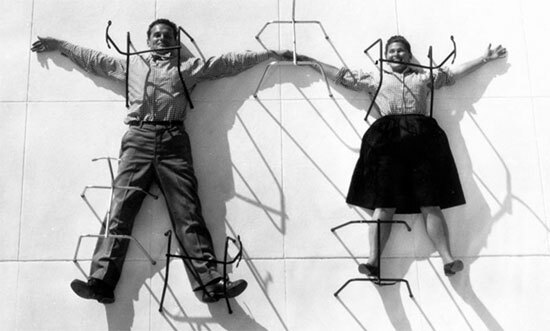 It is designed to be furniture that evolves with you and adapts to your changing needs. Tables, chairs, even lights are included in the initial range, but you can probably build something unique to yourself if you have an empty weekend and an attack of inspiration.